Happy Wednesday AJVD fans!! 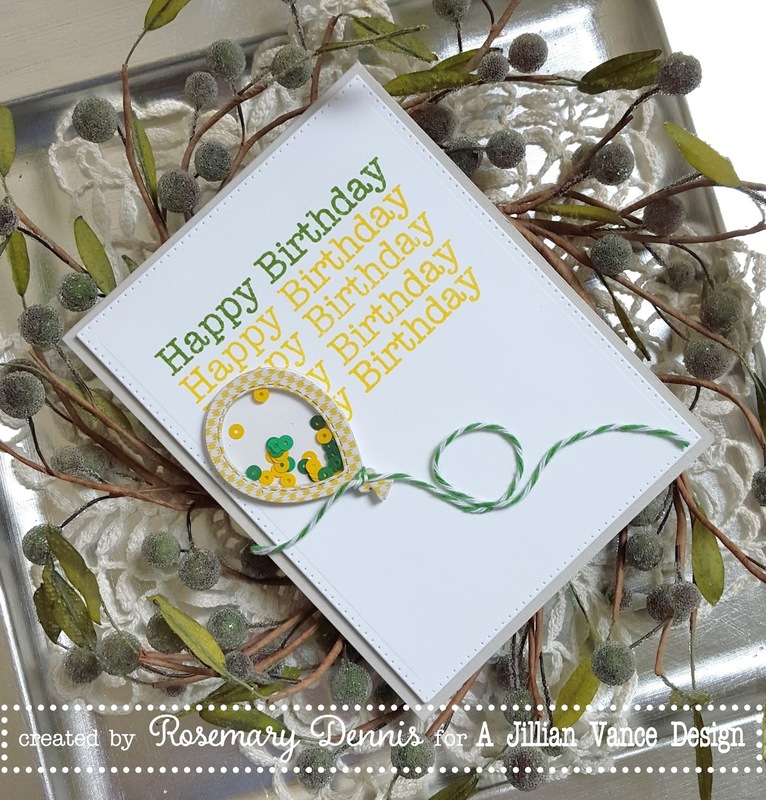 Rosemary here with a little birthday card that I made using several AJVD products. 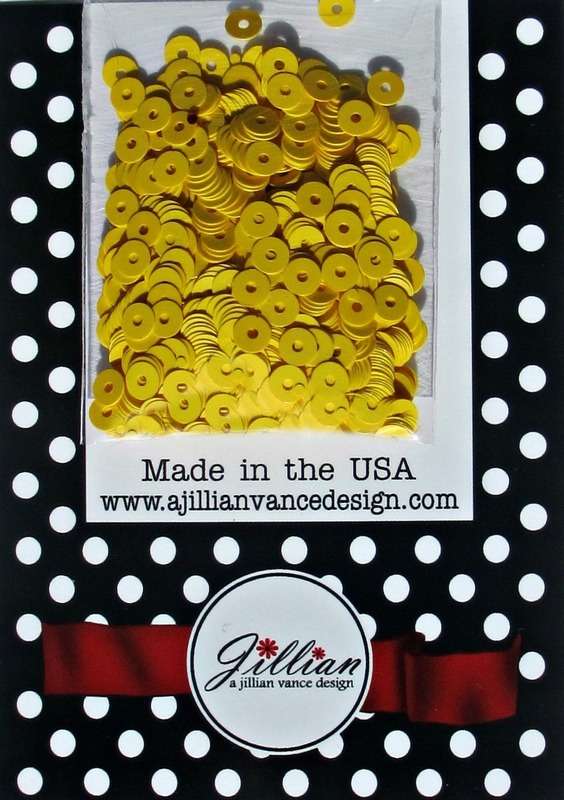 I started by choosing a fun, bright color combo of green and yellow. 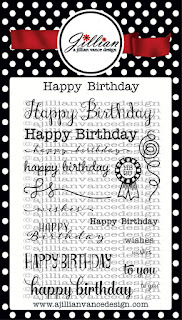 I stamped the first "happy birthday" from the Happy Birthday stamp set on a white cardstock panel die cut with my favorite die set... AJVD's Polka Dot Rectangle Backdrop dies. 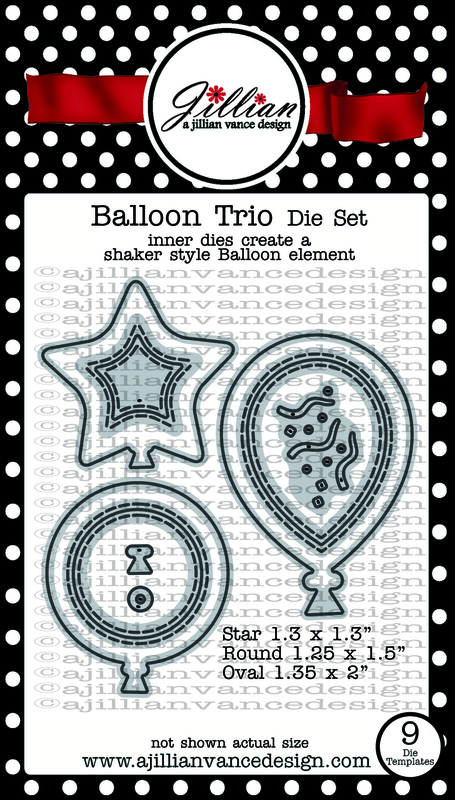 I decided to create a little shaker element using the Balloon Trio die set. 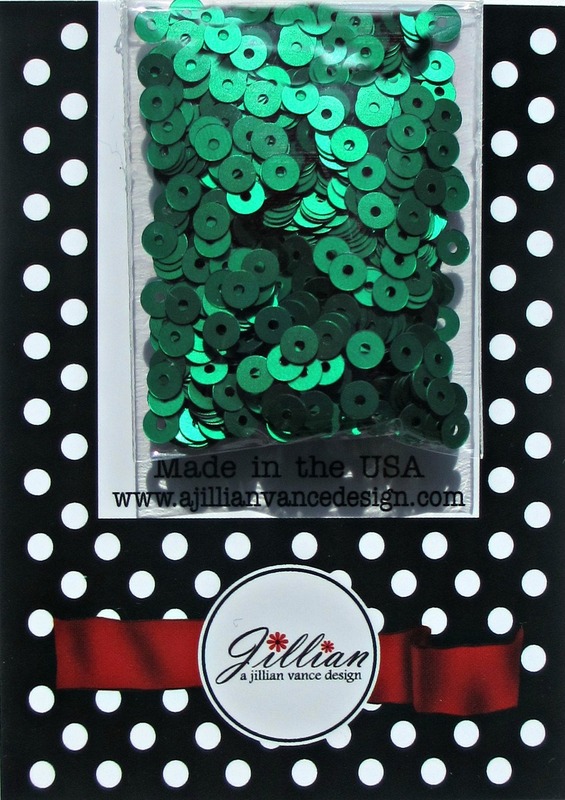 Once the balloon was put together, the sequins added (AJVD Kelly Green and Lemon Yellow sequins) and everything was dry I added the balloon string using some green baker's twine. Adorable; I have been wanting those 2 sets so badly! So fun! Such a sweet card! 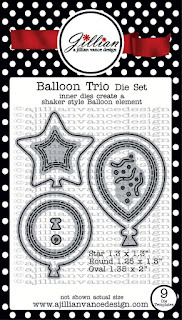 Great use of these wonderful stamps! such a cute birthday card..
Oh gosh that balloon is so cute!! Very sweet card Rosemary!! You are so clever, Rosemary! 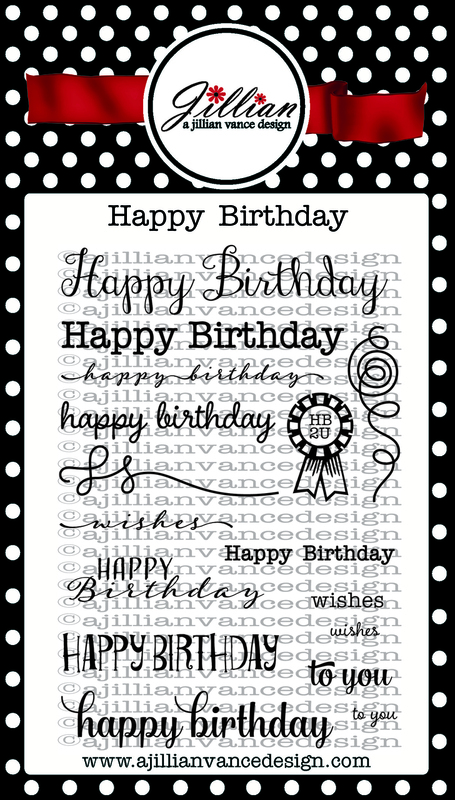 I love how you paired one sentiment with two dies to create such a fun card! I love the bright colors and your shaker balloon is so cute! darling card~ so creative :) love it!!! What a great design and I love the dp shaker balloon! Shaker balloon? !--love it! Festive, fun card, Rosemary! OH my, Rosemary, what a darling card!